If you are a Teacher in Georgia and have been recently recommended for non-renewal, are facing termination, a suspension and/or are being investigated by the Professional Standards Commission (PSC), we can help. The Teacher's Lawyer, LLC is a law firm dedicated to protecting the rights of Teachers who have been unfairly treated, discriminated against and/or need assistance at a critical point in their lives. 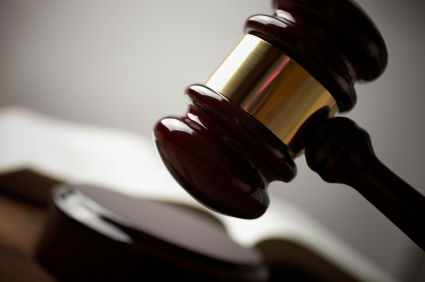 We have successfully litigated against the PSC and every major school district within Metro Atlanta. Outstanding client service is an important goal. We pledge to represent Teachers with honesty and integrity and to fight vigorously to protect their rights. Our mission at The Teacher's Lawyer, LLC, is to provide every Teacher with the most effective and ethical representation possible. 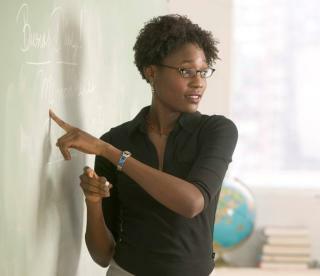 Teachers are perhaps the most under-appreciated employment sector in today’s society. Our attorneys at The Teacher's Lawyer, LLC understand the pressures and unrealistic expectations that many Teachers face. Dealing with school related issues can be difficult. At The Teacher's Lawyer, LLC, we are experienced Education Law attorneys who are dedicated to helping Teachers just like you. We believe that Teachers should be protected from unfair and unsubstantiated allegations. We believe in protecting Teachers from being taken advantage of by School Districts. Hiring the right attorney is an essential step to increasing your chances of success. Education Law is a unique area of law that many attorneys are unfamiliar with. Due to the various time-sensitive dates and nuances of Education Law, we understand the due process rights that many Teachers should enjoy. Because of the immense impact that a termination or suspension can have upon various aspects of a Teacher's life, it is imperative that you hire an attorney who specializes in representing Teachers. School Districts typically will not give you legal advice or information that will help your case. We are dedicated to protecting Teachers’ rights. If you are facing adverse employment actions, contact The Teacher’s Lawyer, LLC today at (404) 525-6902.